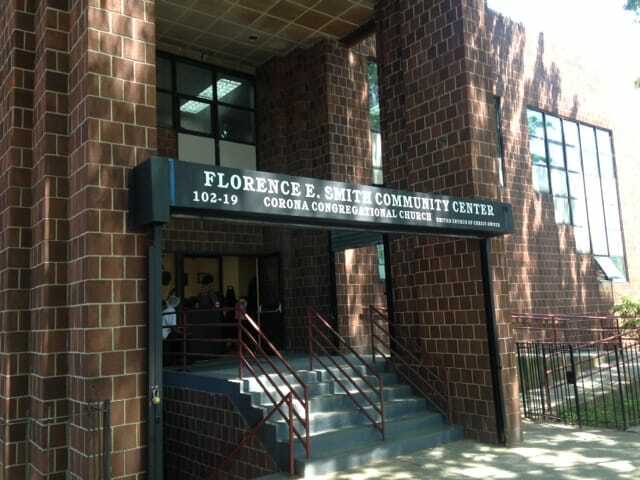 ​A big thank you to our community partner, Maspeth Senior Center, for their many years of support. 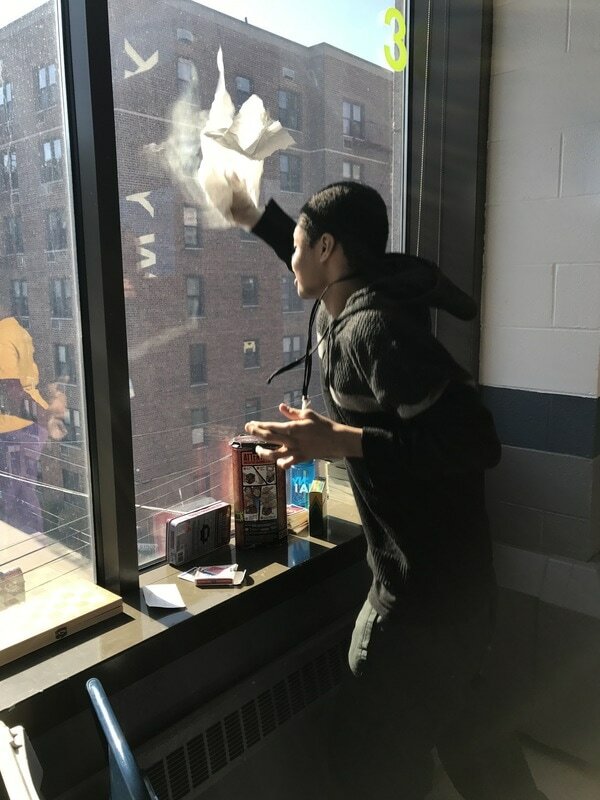 The Maspeth Senior Center has graciously opened its doors to our students and provided them with endless opportunities for vocational learning in a real work environment. 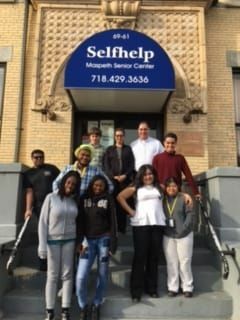 Students pose with Job Developer, Howard Solomon, and Physical Therapist, Rommel Artes. 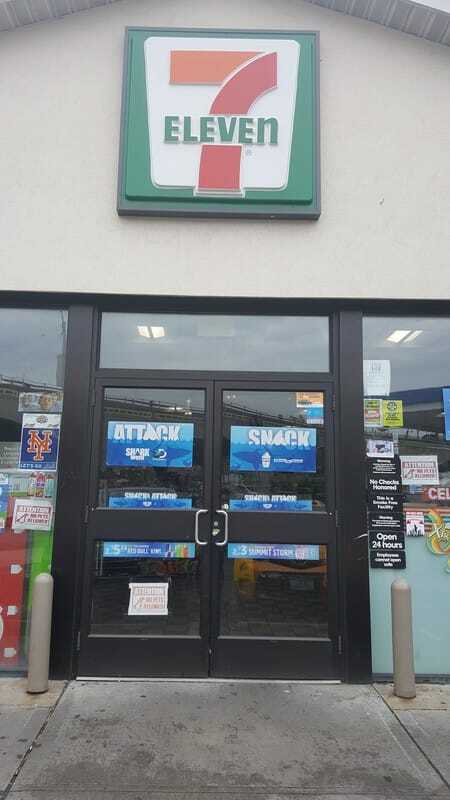 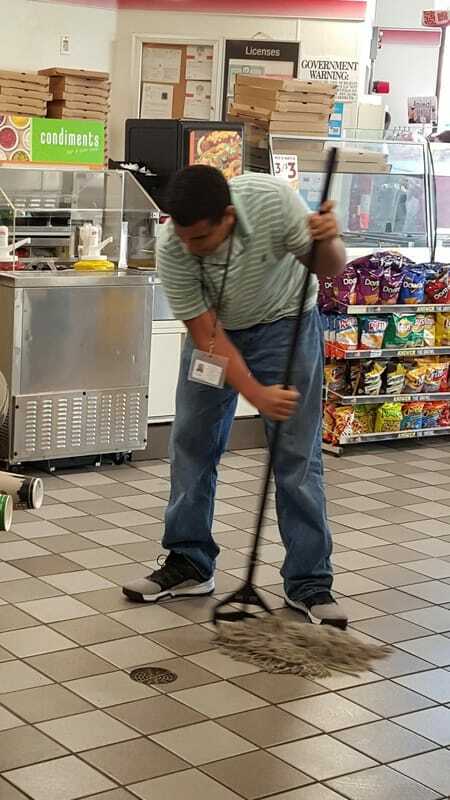 We would like to thank our community business partner, 7-11, for providing our students with the opportunity to gain work experience in the customer service/retail industry. 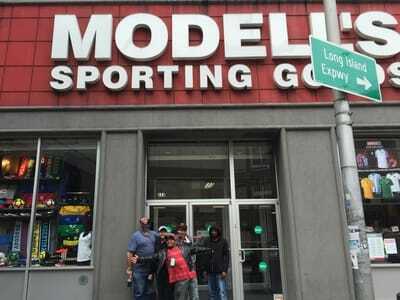 Thank you Modell's! 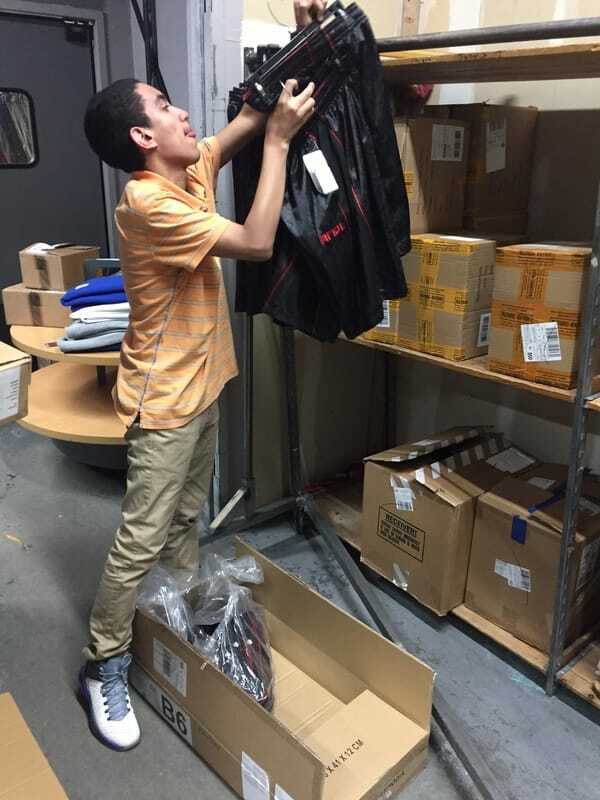 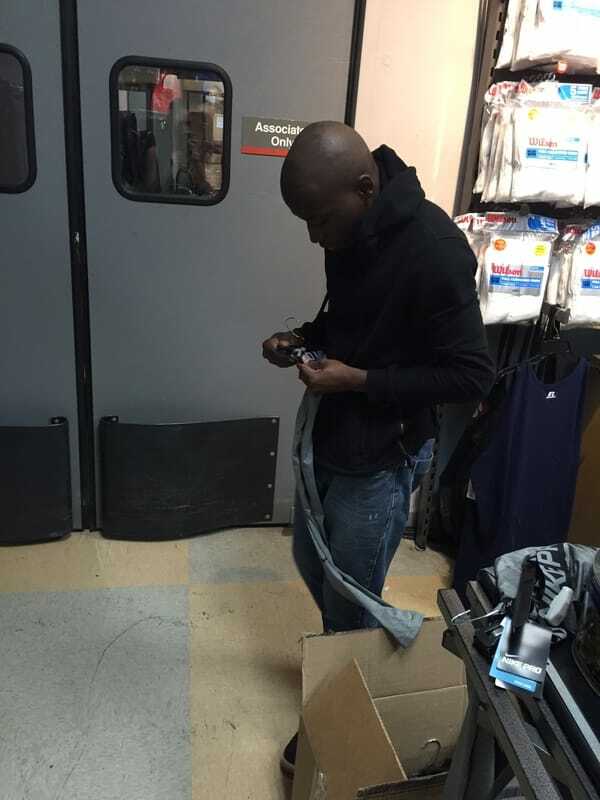 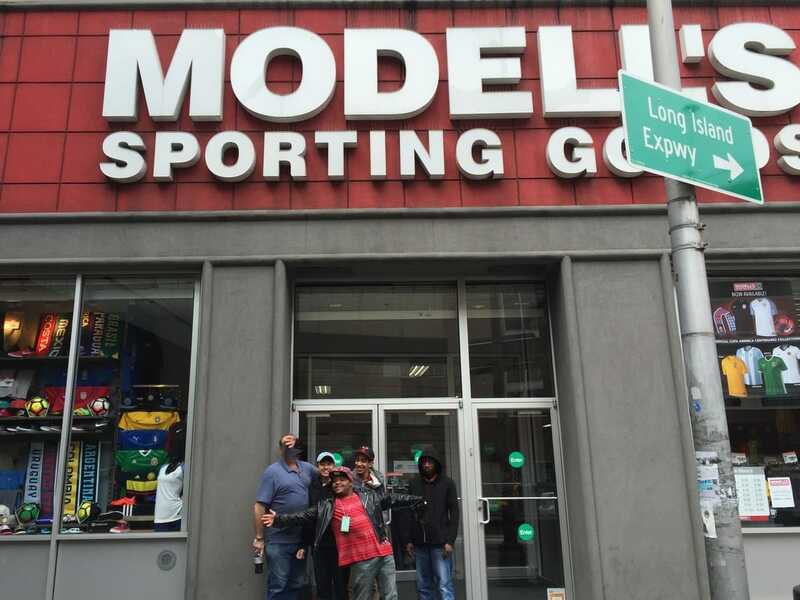 At Modell's, our students are able to practice work skills needed for a sports retail environment. 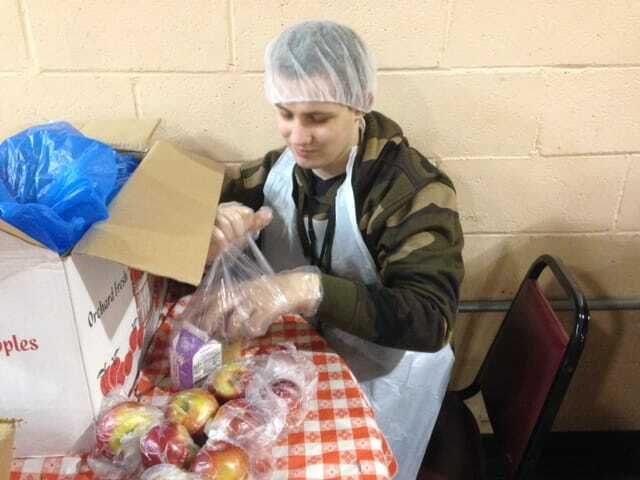 Thanks to the folks at Florence Smith Community Center, our students are able to gain real work experience and skills in the restaurant industry. 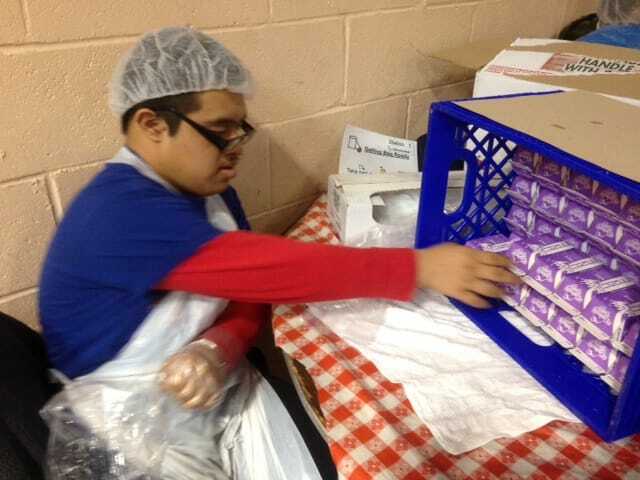 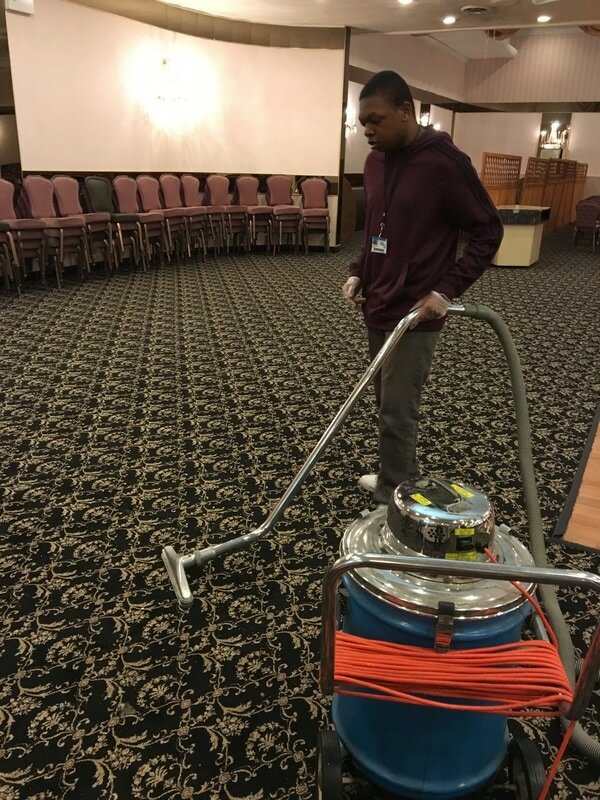 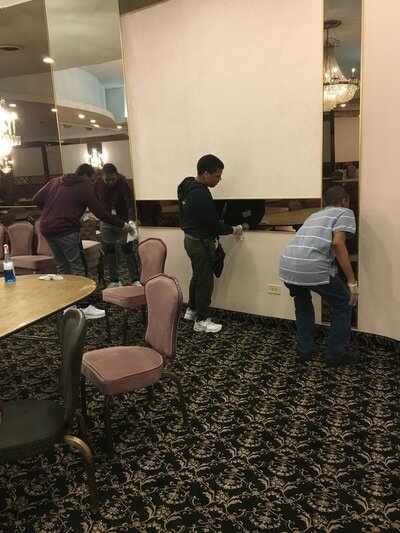 Thanks to our community partner Young Israel, our students are able to gain work experience in the custodial field. 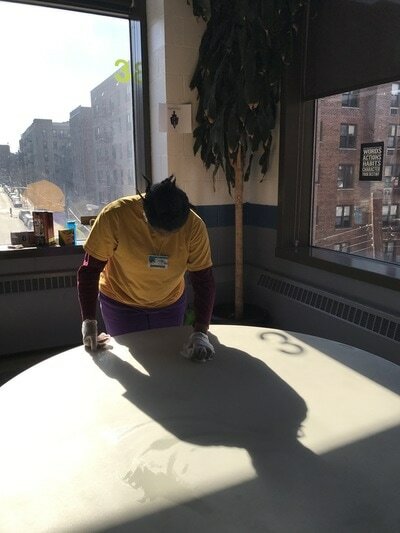 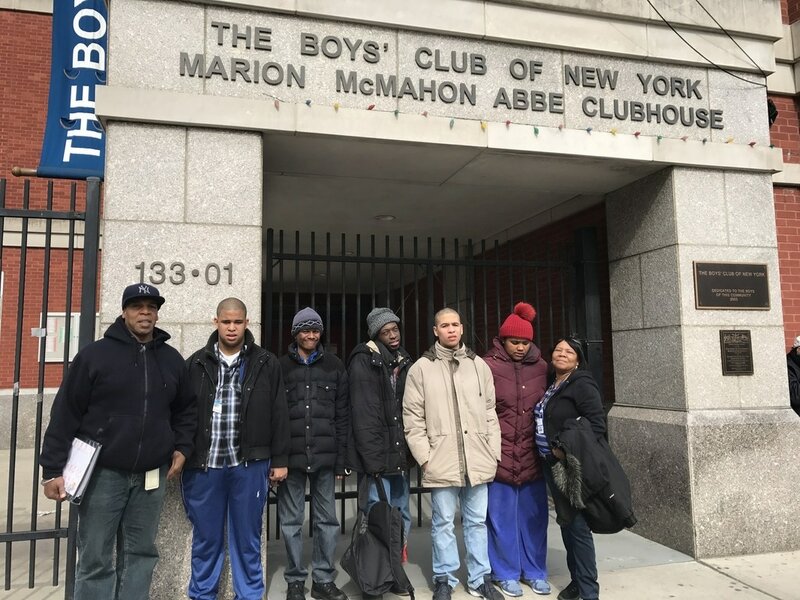 Thanks to our community partner, the Boy's Club of New York, our students are able to gain experience in the custodial field.